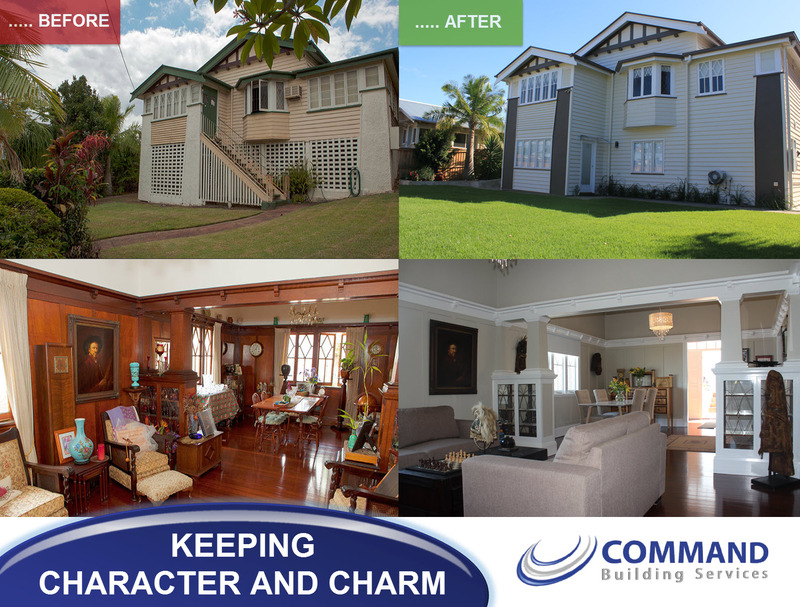 Fire restoration is a core service provided by Command Building Services. Our staff have carried out several large scale insurance fire restoration jobs on the Gold Coast and in Northern NSW over the last few years.Fire claims not only consist of the direct damage caused by the fire but also the extensive damage caused by the fire but also the extensive damage often caused by smoke and water. Safety is the critical leading issue, with an understanding of the structural damage a necessity to ensure the safety of any person entering the affected property. Council approvals can be time consuming; therefore correct building consultancy reports and development application information are required to decrease the waiting period. Command Building Services employ staff trained to understand each part of the process and have been equipped with the right training and experience to carry out these tasks quickly and efficiently to avoid unnecessary delays. Our team analyse each part of the process to produce a safe, timely and cost effective solution.